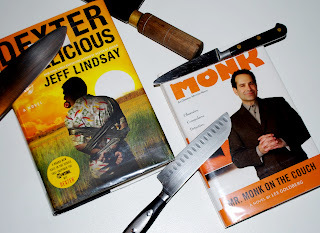 Today, you hopeless TV addicts and myopic book lovers, let’s look at a couple of my favorite TV shows, Monk and Dexter, and their eponymous books. Love those TV shows, even though Monk’s run is over. But, if you’re a morbidly depressed Monk fan, don’t roll up those sleeves and open those pulsing veins just yet. It ain’t over ‘til the Inca is dry on the calendar. The Monk books are keeping the very peculiar detective alive. Monk and Dexter are not the only ones to crisscross media. Lots of TV shows and movies have book connections. Some are odd enough to twist your mind in knots. The TV series Castle, for example. The main character, Richard Castle is a writer, who writes about a fictional character, based on another fictional character. Now there are a series of books about the second fictional character, purportedly written by Richard Castle, himself a fictional character. See what I mean? You need a flow chart and the mind of Rainman’s math teacher. 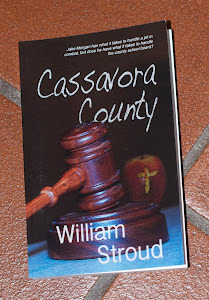 Also, the Castle books, in my ungrateful opinion, do not live up to the excitement and cutting edge characters on TV. Hooked one book. Threw it back. The Monk and Dexter books, on the other hand, shine. They’re true to the personalities and follow the rhythm (if not the letter) of their TV partners. There is a notable difference, however. The Monk novels, written by Lee Goldberg, are based on the TV series. The TV series came first. With Dexter, it was the other way around. First the novels, by Jeff Lindsay, then the TV series. As we all know, TV and movies, because of the time element, and because audiences’ concentration limits approach absolute zero, things compress and skip. Since the Dexter books came first, the books and TV series get completely out of synch. No matter. I watch the TV in one universe and read the books in an alternate universe. My magical Jim Beam transporter allows me to do this. I hate those instances when the character who lives in the happy mist of memory is not the character you see on the screen. Is there anyone besides yours truly, and still young enough to feed himself, who has read the James Bond novels, by Ian Fleming? If so, you know the James Bond of the books is cold blooded and ruthless, compared to the flicks, although lately the film Bond seems to have grown a couple. Oh, how I digress. In the plots of TV Dexter and in the books, the character remains a fascinating psycho. 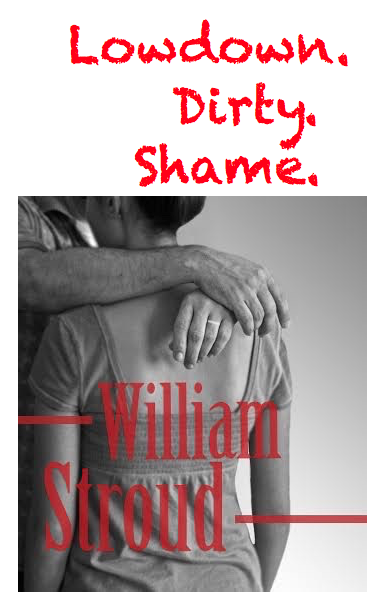 Ain’t it nice when an author so skillfully makes you root for the murderer? Dexter likes to kill and yours truly is grateful he only likes to kill truly bad people, instead of run-of-the-mill sinners. Whew! Close one! Monk is also a steady performer on TV and in books. He’s always the obsessive-compulsive guy you’d like to invite to clean your house, and who tracks down killers with a singularly twisted glance.